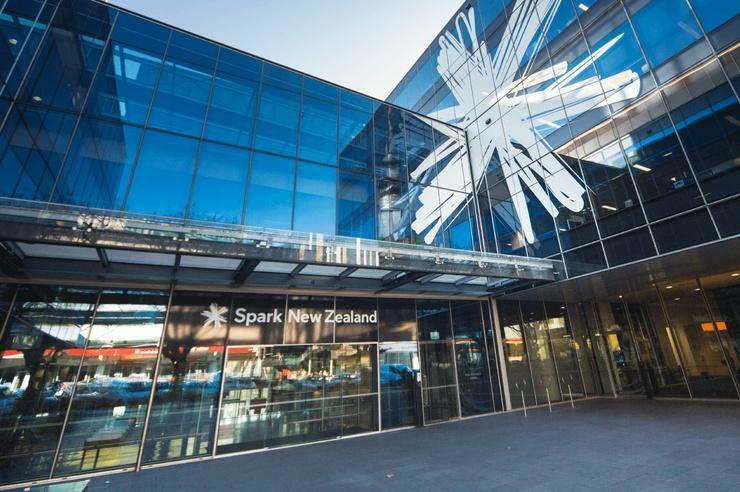 Spark has unveiled a new business collaboration solution in the form of Spark Enhanced Teams (SET), leveraging the Microsoft Teams product suite in New Zealand. Alongside Microsoft, the premium full-service product also has the backing of industry specialists in the form of Ingram Micro, Polycom, Plantronics, Ribbon and Kollective. Purchased individually or as a package, the solutions span calling, meetings, devices and events within the Microsoft Teams portfolio, targeting enterprise customers across the country. According to Peter Vincent - tribe lead for voice and collaboration at Spark - the telecommunications giant has specifically positioned the offering as a “premium full-service product” in the local market. “Teams is enjoying unprecedented success locally and globally, and with Spark’s enhancements for calling, meetings, devices and events, it provides the complete communications and collaboration solution for enterprise companies, small organisations and everyone in between,” Vincent said. The offering also includes no upfront infrastructure costs, Spark Voice Connect SIP with bundled calling, consumption-based pricing, OPEX pricing for hardware with lifecycle management and large-scale Teams Events. Vincent said this is all delivered with “carrier-grade quality” and backed by Spark’s 24x 7 operations support. “We’re at the start of an ‘Intelligent Communications’ revolution, with speech-to-text automatically created for recorded conference calls, blurred backgrounds to reduce attendee distractions, and much more to improve meeting productivity,” said Mark Walton, modern workplace business lead across Asia Pacific at Microsoft. Two years after its launch, Microsoft Teams is finally outpacing team chat rival Slack in the market - largely thanks to Teams’ free availability as part of Office 365 subscriptions. 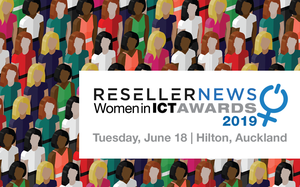 That’s according to a recent survey of 900 IT decision makers in North America and Europe conducted by Spiceworks.